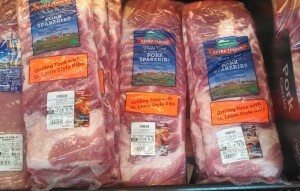 Here are some printable coupons available right now for Fresh Meat, perfect for preparing for next weekend. 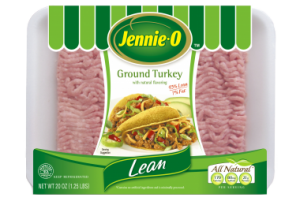 No reason why holiday meals have to cost you a ton. 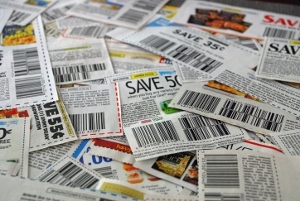 If you are local and shop Publix, grab yourself some $5 of $40 Publix Coupons from WizClipz and save even more on your holiday groceries. 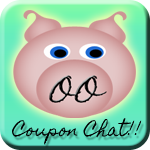 Combine with a $5 off $30 Winn Dixie Coupon for Maximum Savings. 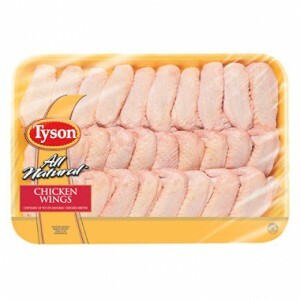 Tyson Fresh Chicken Wings ~ A crowd favorite!! 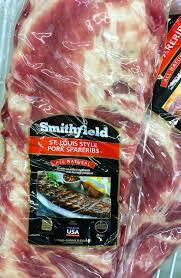 Smithfield Baby Back or St. Louis Style Ribs ~ Come-on get messy! !